Mixed Martial Arts are various systems of training that are utilized for self-defense or attack. MMA is a combative sport in which striking and grappling techniques are incorporated while standing, in close quarters, and while on the ground. MMA combines two or more styles of martial arts allowing individuals to create the perfect skill set to utilize within a fight. Some of these styles include Boxing, Muay Thai, Brazilian Jiu-Jitsu, and Taekwondo. Martial Arts allow individuals to become all-around versatile fighters that are able to fight standing, while on the floor, or if you encounter a weapon/tool. Whether you are looking to become a fighter/competitor or simply wanting to expand your knowledge, practicing Martial Arts allows you to build your physical fitness as well as gain an array of skill. 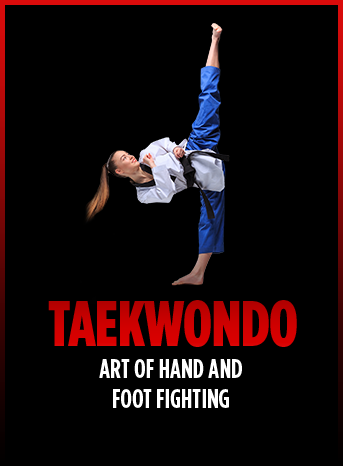 Taekwondo is a Korean martial art, which literally means 'the way of hand and foot.' ‘Tae’ stands for jumping or flying, to kick or smash with the foot. ‘Kwon’ means punch or to destroy with the hand or fist. ‘Do’ is simply the way. Taekwondo is a type of unarmed combat for self-defense. The arts effectiveness comes from developing fluid movement, strength, flexibility, and balance. Muay Thai, also known as 'The Art of Eight Limbs' utilizes punches, kicks, shins, elbows, and knees with eight points of contact. Muay Thai teaches students stand-up grappling along with various clinching techniques. It is known for its speed and power, placing emphasis on powerful kicks. 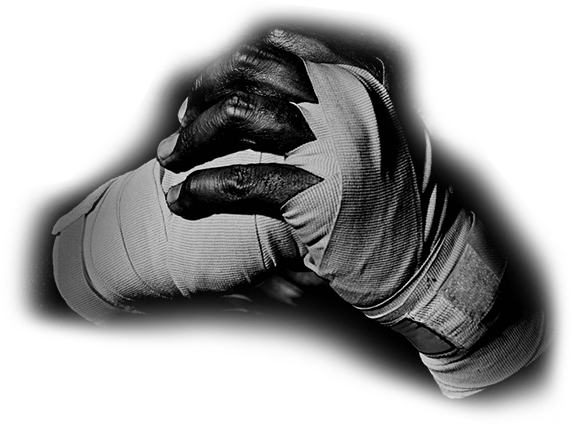 Boxing, also known as 'the noble art of self-defense,' is a combat sport involving attack and defense with the fists. Boxers learn strength, power, and agility. 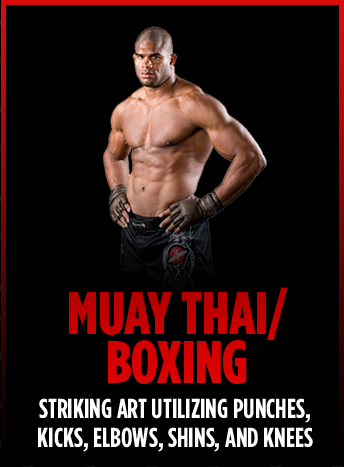 Combined, both Muay Thai and Boxing allow students to gain a technical understanding of striking and its effectiveness. 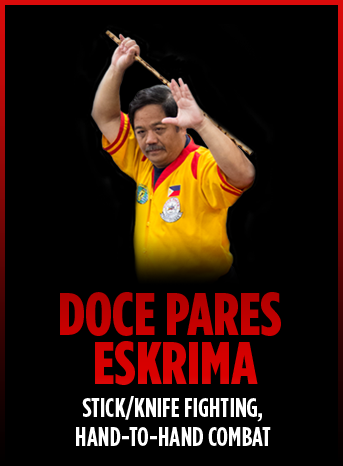 Doce Pares Eskrima is a Filipino Martial Art that focuses on stick/knife fighting and hand-to-hand combat.  The name Doce Pares means 'Twelve Pairs.' This refers to the twelve basic strikes, blocks, and counters to these strikes. This style allows an individual to develop hand speed, coordination, and focus. Students learn arming/disarming techniques through defense and attack. Students also learn twirling techniques, which develop wrist strength, coordination, and power. The stick is merely considered an extension of the hand and is meant to represent almost any weapon. Military/law enforcement personnel that are looking to broaden their understanding of practical self-defense techniques will greatly benefit from this class. Brazilian Jiu-Jitsu (BJJ) is a martial art that revolves around grappling. The art is designed to teach an individual to control a resisting opponent in ways that force him to submit. Jiu-Jitsu is a sport in which a person with lesser size, strength, and aggression can control and overcome an individual with greater size, strength, and aggression. 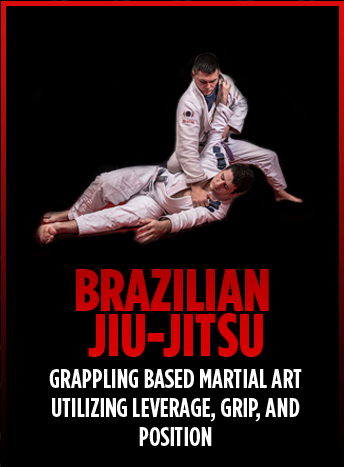 To do this, students learn to utilize superior leverage, grip, and position on their opponent. Students that practice the sport will gain a broader understanding of the mechanism and limits of the human body. Why Learn Mixed Martial Arts? 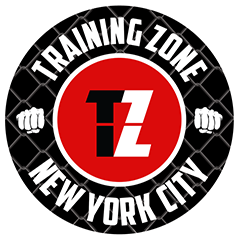 Training Zone NYC caters to those that are looking to achieve their amateur/professional fight goals OR those looking to train solely for self-defense purposes. We have an established competition team for those looking to display their skills in the ring. For those looking to train for self-defense purposes, Training Zone NYC provides students with the knowledge required to defend themselves confidently. Why Choose Training Zone NYC? With the wide array of programs, students will be able to combine the most effective techniques in each style to build a strong and solid foundation to their Martial Arts education.